The access to new features will allow users to overlay special effects on their photos and videos. The content can then be shared to the Facebook Stories that appears above the News Feed. It works similar to the Instagram’s 24-hour ephemeral slideshows. Posts can be shared to the News Feed or individual friends via Facebook Direct private visual messages. The option of sharing Stories directly onto the Timeline and News Feed is something that is not offered by all the apps around. According to company’s Camera product manager Conner Hayes, Stories give people a way to allow people to post their photos and videos. Many apps are already allowing that and SnapChat has actually led the way. On mobile, this has been very text-centric with half of the screen occupied leaving a small place for other activities. The new camera feature places visual content at the heart of the Facebook experience so it feels natural for the camera to do more work. Although, it has been paying attention to the visual communication for years but the company became more focused in 2016 when it first started to test the initial versions of Facebook Camera. Now Facebook aims to make Stories and Camera to a wider audience. It just does not want to revolve around teens like SnapChat as tests through Instagram have revealed that this kind of format is great for people of all age groups. The company expects this feature to become popular among people of all ages. 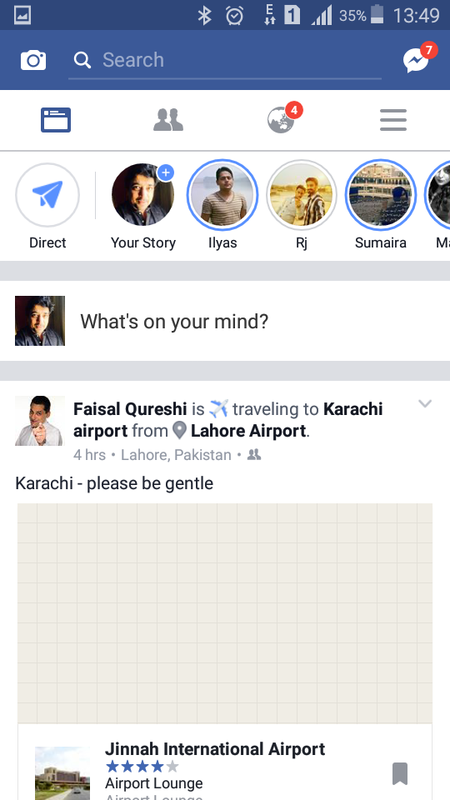 Facebook Stories is visible in a row above the News Feed. It shows the profile images of friends that have been posted which free users from adding every friend in order to see their Stories. The news regarding user’s closest contacts will be visible at first and then of any other acquaintances. 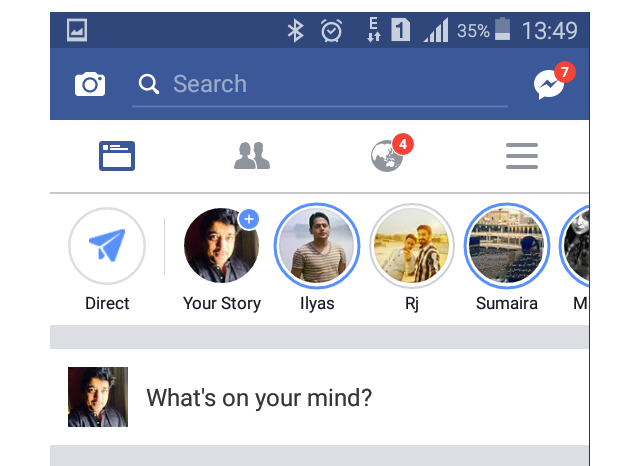 But the visibility of Facebook Stories is something that cannot be changed which might be a problem for some of the users. Facebook must have worked on providing a privacy feature for hiding the content from specific people. For typing quickly or getting a response, a text, and image reply bar appear overlaid on Stories which can live up to 24 hours. For now, Stories cannot be viewed by the public follower which effectively pushes social media influencers to carry on with their broadcasting on Instagram Stories. With Facebook Camera, users can tap to use a photo or even hold for recording a video. These can be then posted to Stories, News Feed, or to specific friends through Direct. Moreover, users can even upload from their camera roll without any limitations to the old content. The time limit for videos is maximum 40 seconds which is much longer than SnapChat’s and Instagrams. With Facebook Camera, users can draw the resizable marker and chalk brushes, can have colored options, masks as well as animated selfie-lenses etc. Direct helps with the private communication on the main app and anything shot or uploaded through Facebook can be sent to specific friends. They will receive it in their Facebook app’s Direct inbox. The best part is that these messages do not disappear until they are viewed and remain visible till the conversation ends. With Stories feature available to Facebook users now, we can hope that more and more people will end up using the platform. But this does not mean that this will suddenly rule out SnapChat’s importance. But SnapChat’s negligence towards the international markets and old age groups of users might open a door for Facebook to take over in future.